As a Vacation Travel Club member, you have access to thousands of great hotels right at your fingertips. With a 9.2 out of 10 rating, spacious suites and a great location with free parking just east of the Strip make for a grand stay at Hilton Grand Vacations Suites-Las Vegas (Convention Center). 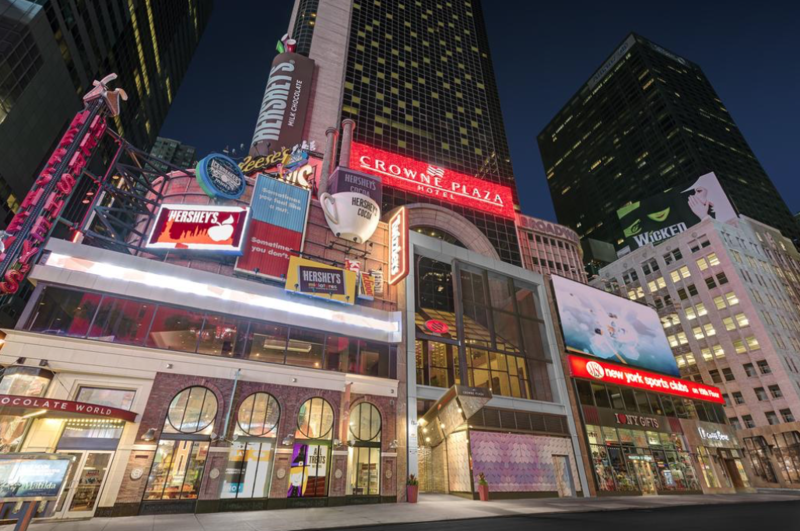 Located at Times Square and Broadway, this hotel has 795 rooms with views of the Hudson River the Manhattan Skyline, or the neon lights of Times Square. The hotel also features a steak and seafood restaurant and is just a block and a half away from Rockefeller Center. 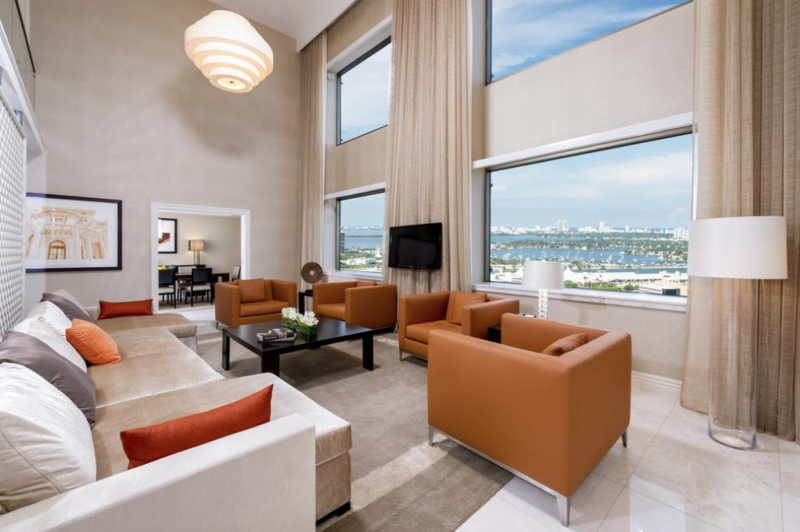 Marble bathrooms, plush bedding with duvets, oversized rooms with views of the Miami skyline or the bay of the intercoastal is just the start of your enjoyment of this resort. 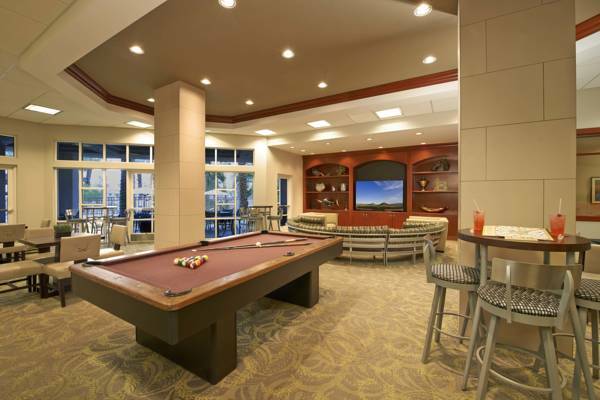 Located just 2 blocks from the Knight Convention Center, this property is sure to impress. 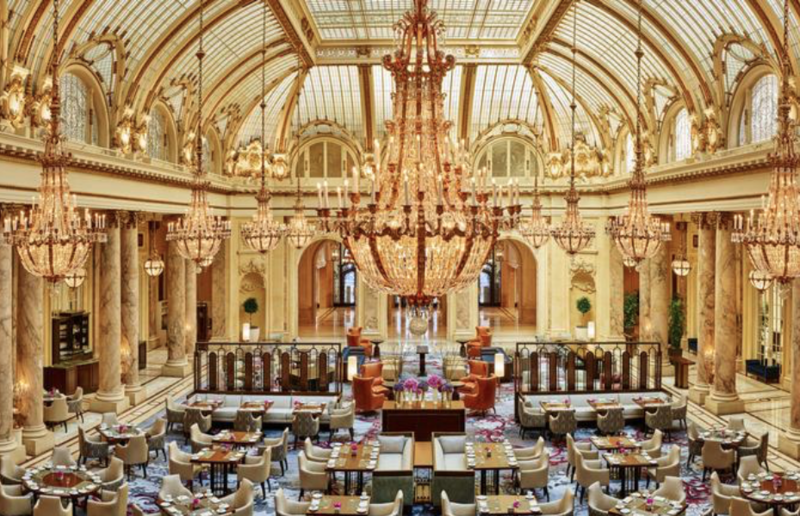 Located in downtown San Francisco with an indoor pool, on-site dining, and always pet-friendly accommodations, the palace is an elgant way to be right next to the downtown action with prices discounted more than $200 below other similar properties in the area.